In conjunction with this weekend’s Vintners’ Festival Weekend, we are releasing our 2017 Rosé of Mourvèdre. 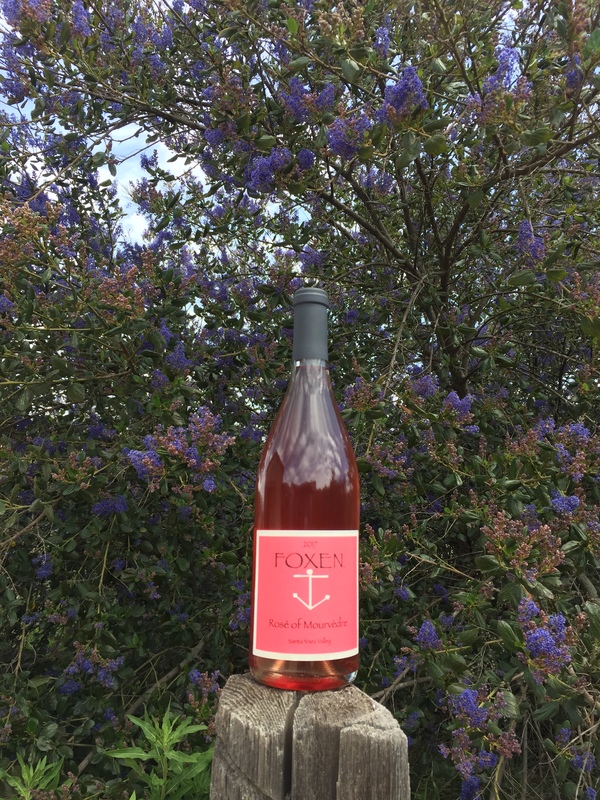 As we’ve done in the past, Foxen will donate $1 dollar for every bottle sold from now until the end of May to breast cancer research. This includes all web store purchases, in addition to tasting room sales. 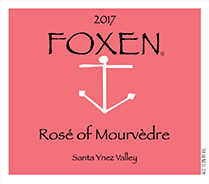 So, this is a great time to stock up on our 2017 Rosé of Mourvèdre for the summer! Santa Barbara’s Breast Cancer Resource Center.